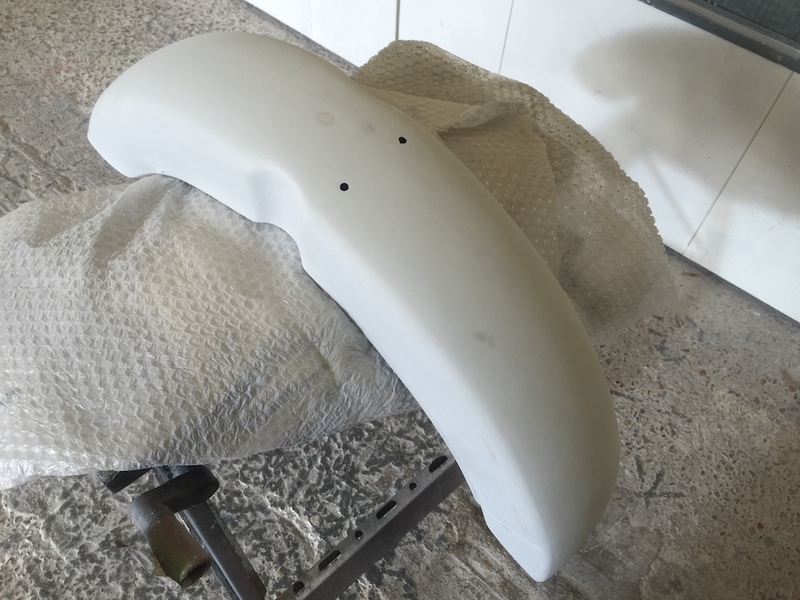 Don’t settle for second best when you’re looking for motorcycle paintwork or repair – talk to Whites Bodyworks and get superior results every time. At Whites we have decades of experience in all aspects of motorcycle repair – including new and used bikes, sports bikes and classic motorcycle paintwork. Our team of specialists can restore your bike to ‘as-new’ after an accident or transform an aging classic with top-quality motorcycle respray and restoration. 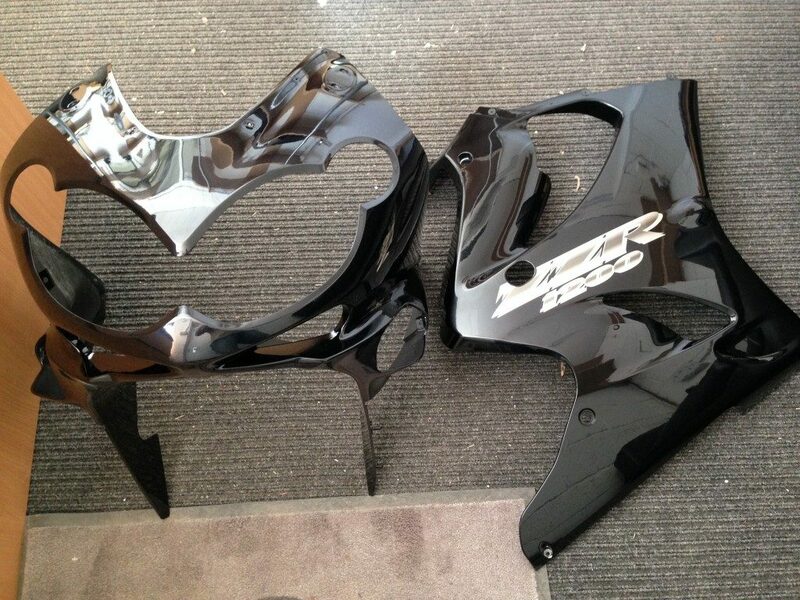 One of our most popular services, the respraying of motorcycle tanks is one of our greatest talents. Take a look at our case studies for more details. 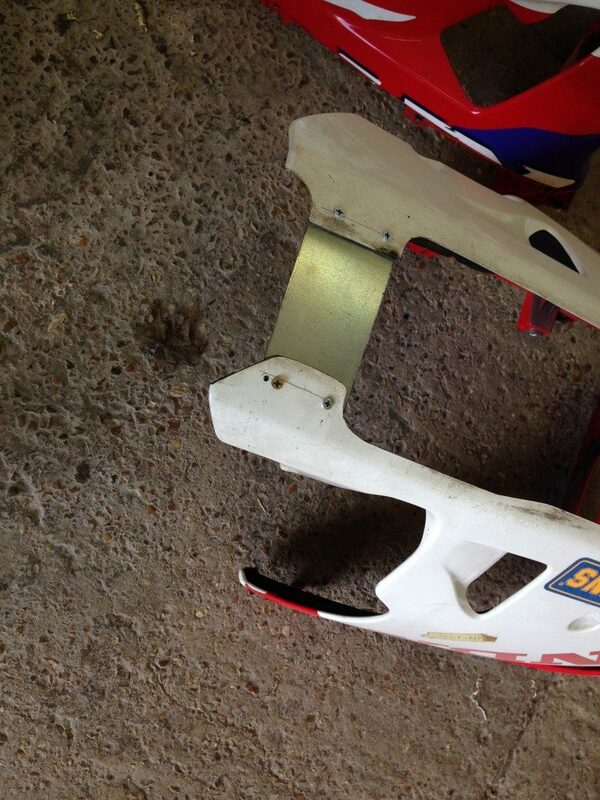 We don’t just fix problems though; at Whites we can provide custom motorcycle paintwork too. 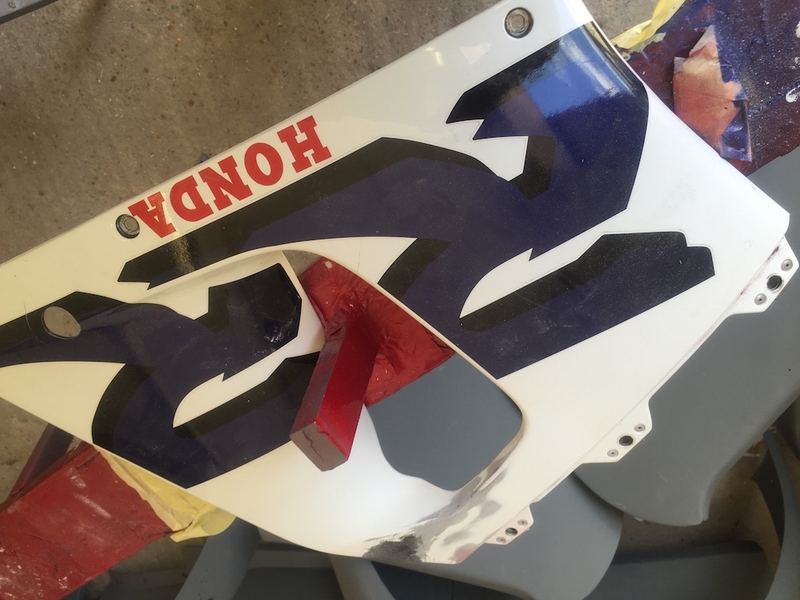 Taking your designs or developing your ideas, we can transform your current bike into a different looking ride altogether with high-quality custom motorcycle paintwork from our resident artists. Get the best motorcycle repair and resprays from the experts at White Bodyworks – call us today to discuss your requirements with one of our helpful team.